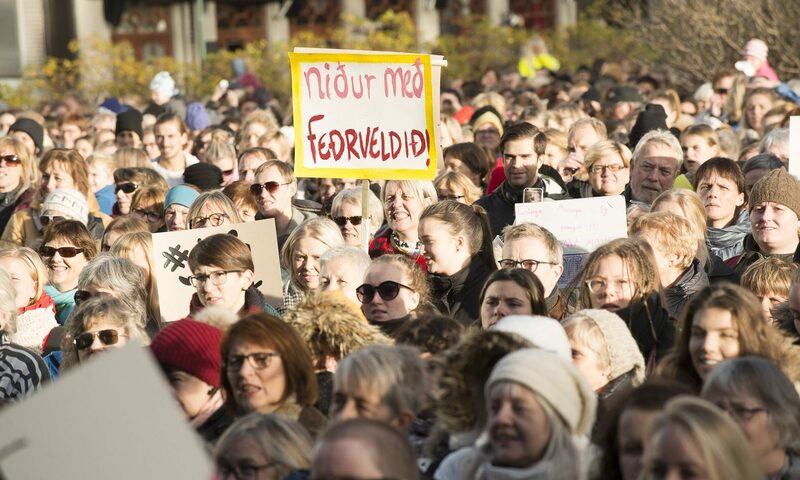 Demonstrations will take place at Arnarhóll, Reykjavík, at 3:30 pm the same day, called by the women’s movement and the labor movement in Iceland. Demonstrations will also take place in other towns in Iceland. 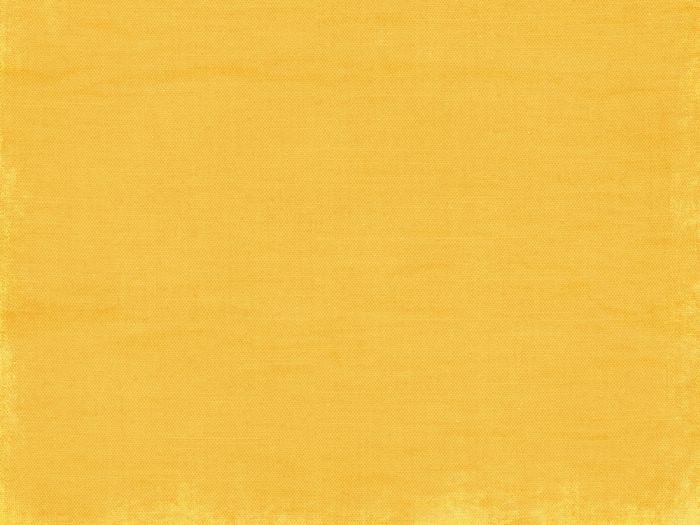 More information can be found at kvennafri.is. In recent months, stories of harassment, violence and injustice women suffer in the workplace have been shared on social media under the hashtag #MeToo. These stories have made it clear that our fight for gender equality in the workplace cannot only be about equal pay, but must also be about safety in the workplace. We will no longer tolerate this harassment, violence and injustice! Women should be safe at work and safe at home. The focus now is to put pressure on companies and the government to change how they deal with misogyny, harassment and violence in the workplace and to make sure all employers have regulations and protocol for when incidents occur. 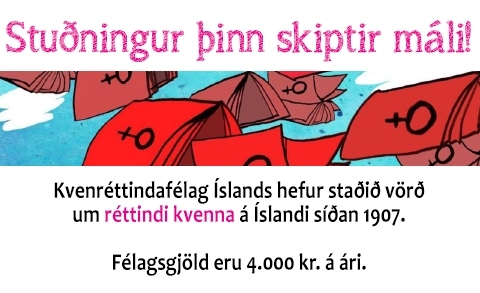 According to the newest figures from Iceland Statistics, the average wages of women in Iceland are only 74% of the average wages of men. Women are therefore paid 26% less on average than men. Therefore, women have earned their wages after only 5 hours and 55 minutes, in an average workday of 8 hours. This means that, if the workday begins at 9 a.m. and finishes at 5 p.m, women stop being paid for their work at 2:55 p.m.